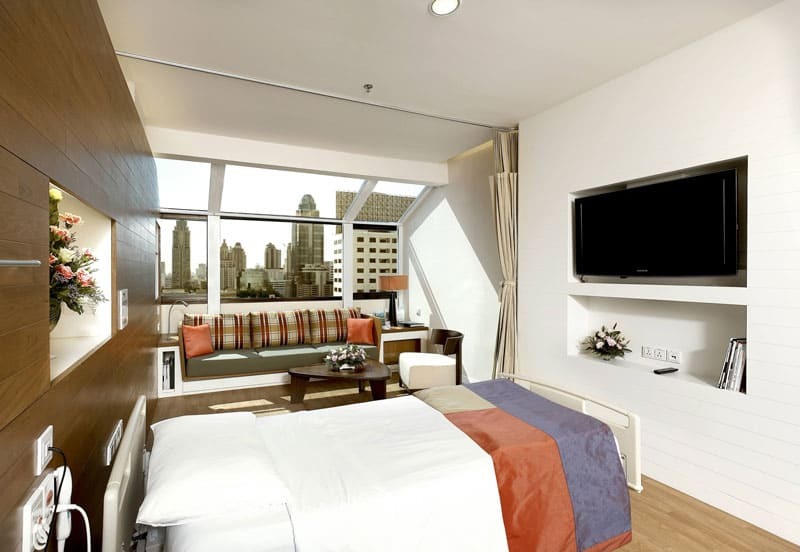 The renowned Bumrungrad International Hospital is one of the most trusted and popular healthcare facilities in Bangkok. Every year, the hospital tends to the healthcare needs of over one million patients, whether local or foreign. Out of this figure, approximately 400,000 patients are foreign individuals who come from 190 countries. In addition, they offer a comprehensive array of healthcare services and even general and specialized surgeries. Some of the surgeries they perform include such as ear, nose, and throat surgeries, transplants, laser surgeries, ophthalmological, urological, orthopedic, cardio-thoracic procedures, and more. The hospital is composed of around 1,200 healthcare professionals. They are made up of surgeons, physicians, nurses, and consultants. All of them have a wealth of experience and are board certified, well-educated, highly professional, and skilled. Roughly 220 of them obtained their board certification from the United States. Because of the hospital’s impressive medical team, it is a highly popular facility among foreign patients from the West, such as business executives, expatriates, and other travelers. 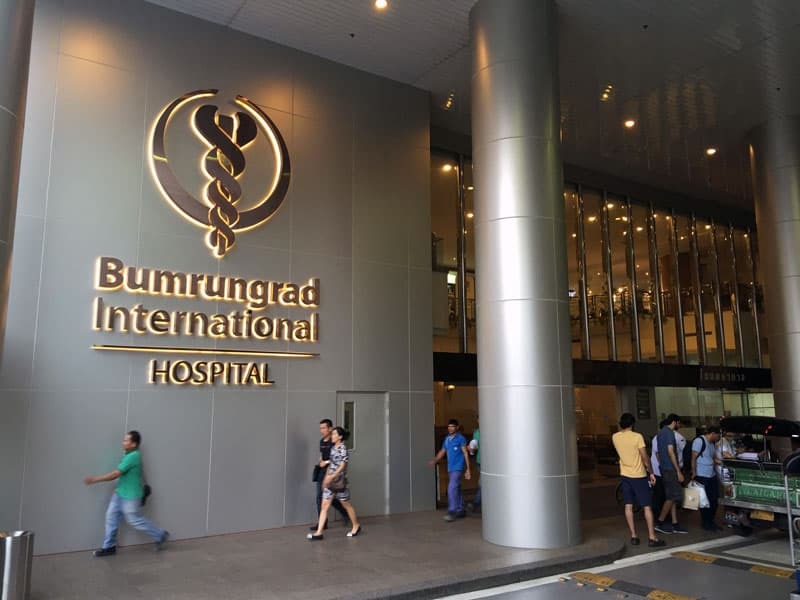 The members of the medical team of Bumrungrad International Hospital are fluent in a number of languages including English, Thai, Vietnamese, Mongolian, Korean, Japanese, German, French, Chinese, Cambodian, Burmese, Bengali, Arabic, and Amharic. 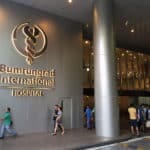 Bumrungrad International Hospital is the very first healthcare facility in Asia to acquire accreditation from the Joint Commission International (JCI). This accreditation was acquired in the year 2002. Since then, it has re-acquired this accreditation four more times. This is an extremely significant feat, especially because there are only 53 hospitals in Thailand with this accreditation from JCI. 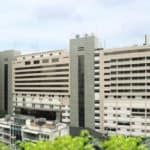 In addition to the JCI accreditations, the Bumrungrad International Hospital is also the first out of the 800+ hospitals in Thailand to be awarded the Hospital Accreditation (HA). Moreover, it is the only hospital in the country to be awarded the Advance Hospital Accreditation (A-HA). This accreditation was awarded during the 17th Annual HA National Forum by no less than Her Royal Highness Princess Soamsawali Phravararajatinuddamatu in 2016. This forum was presented by the Healthcare Accreditation Institute with the goal of improving and maintaining high standards of healthcare safety and quality and meeting all medical needs of all patients. The Healthcare Accreditation Institute is a public organization that inspects healthcare facilities from outside the industry voluntarily. 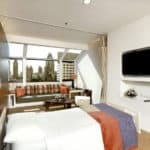 They do this for the purpose of determining if the facility is operating under and abiding by the international standards of quality based on the standards specified by Canada and the United States. The hospital is also accredited by the College of the American Pathologists (CAP). In addition, it has a DNV-GL’s Managing Infection Risk Standard Certification. Total of 580 hospital beds, including those in the Intensive Care Unit (ICU) and those in the wards. The first one is the Bumrungrad Residential and Office Building (BRO). This is where they handle employee housing for more than 1,000 nurses. In addition, this is where back-office functions are taken care of. The second one is the Vitallife Building. This building is exclusive for the Vitallife Corporation Ltd. They give a highly customized approach backed by scientific evidence and research for predicting and preventing age-associated illnesses. In addition, they are focused on helping patients form and live a more youthful life. The third one is the Bumrungrad International Tower Building (BIT). It has 7 stories intended solely for parking. This building is presently being renovated. Its main purpose is for clinical and support functions. The estimated completion date is the 2nd half of 2017. The fourth building is the Bumrungrad International Hospital Building (BIH), which is the main part of the hospital. This is where both outpatient and inpatient healthcare services are being offered. The hospital’s licensed outpatient capacity is 5,500 individuals every day. On the other hand, its licensed inpatient capacity is 580. This is the total number of hospital beds, including those in the Intensive Care Unit (ICU) and those in the wards. Lastly, the fifth one is the Bumrungrad International Clinic Building (BIC). It is intended exclusively for offering outpatient healthcare services. It is made up of 22 floors. The first 10 stories are intended for car parking. The top 12 stories are for outpatient medical services. The clinic services include ancillary services and outpatient clinics. On the other hand, the non-clinic stories are for educational facilities, medical conferences, and international patient services. 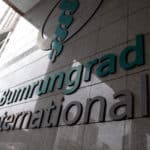 The Bumrungrad International Hospital has a remarkable and thriving history in boosting its share in the foreign market. As mentioned earlier, one of the hospital’s buildings is dedicated solely to accommodating and treating patients from abroad. In 2016, Bumrungrad International Hospital accommodated and treated more than 1.2 million patients. Out of this number, 630,000 were international patients who came from more than 190 countries. The top three countries that contribute to the hospital’s revenue are Myanmar, UAE, and Oman. 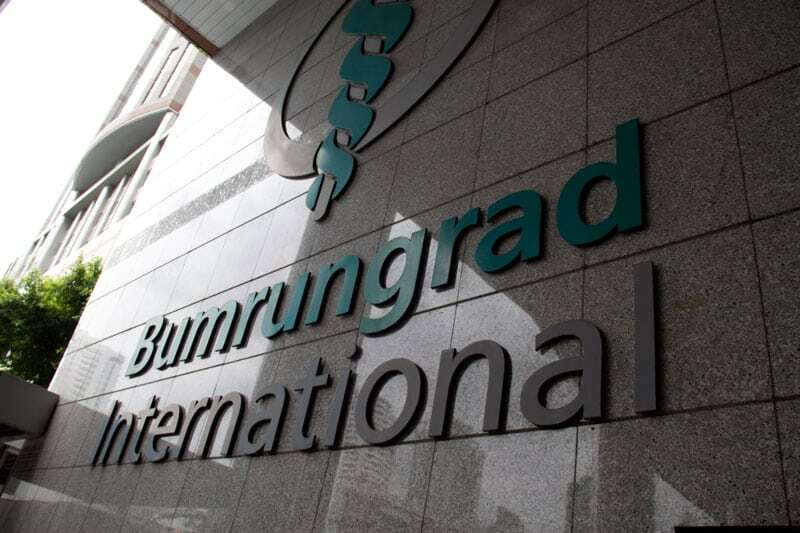 If you are interested in availing of the Bumrungrad International Hospital’s services, do not hesitate to get in touch with them.